After months of anti-regime protests in Sudan, President Omar al-Bashir,75, has been overthrown in a military coup since early this morning after 30 years of rule. Sudan’s Minister of Defense, Awad Mohamed Ahmed Ibn Auf, has confirmed that a two-year military council will oversee a transition of power until the next election. Civilian protesters are against this idea and are demanding that power be handed to a civilian government. UN human rights officials are calling for authorities to lift the national state of emergency as they respond to grievances of the Sudanese people. Al-Bashir, who seized power in a military coup in 1989, has been accused of war crimes during the Darfur conflict and was charged with war crimes against humanity and genocide in 2010. Despite the charges against him, he was elected as president in 2011. The economy has continued to plummet in the country causing unrest. 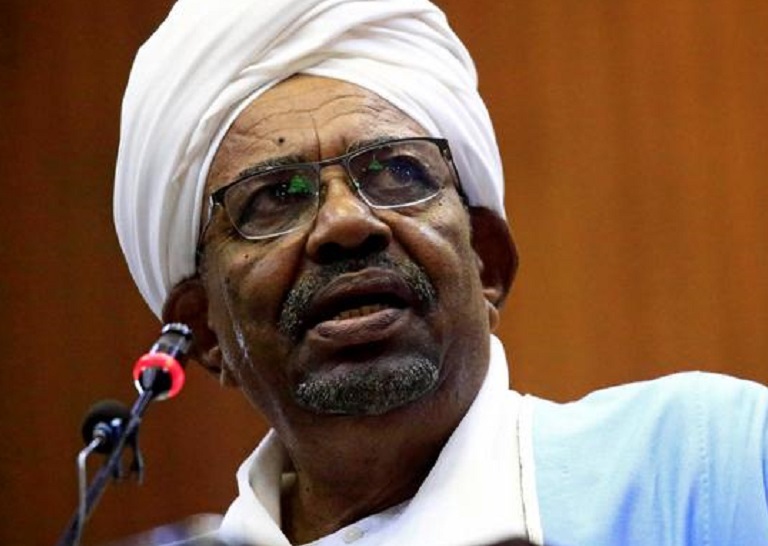 He was asked to step down by Sudan’s National Security and Intelligence Services in February 2019, which al-Bashir declined to do, creating more unrest and protests. For a detailed explanation on the protests, read this article.